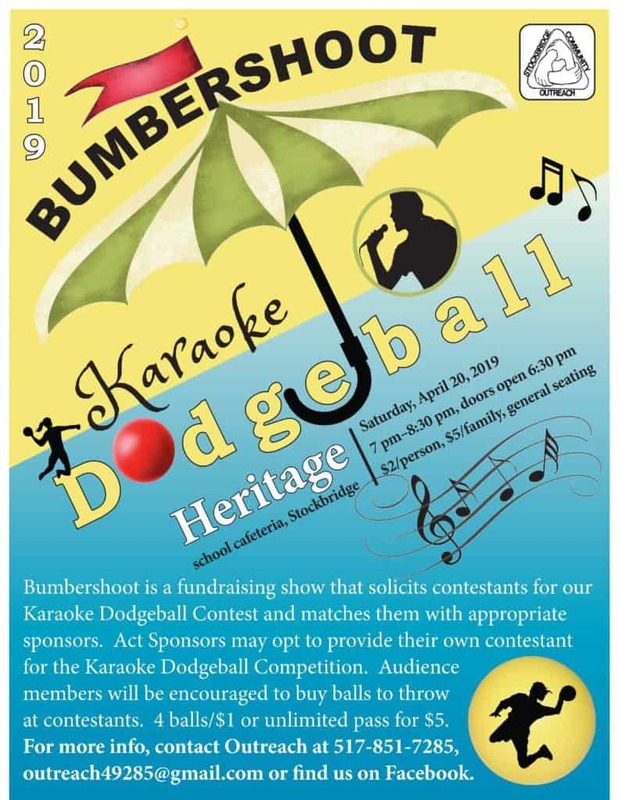 The Bumbershoot Karaoke Dodgeball fundraiser will be held on Saturday, April 20 from 7-8:30 pm in the Heritage school cafeteria. 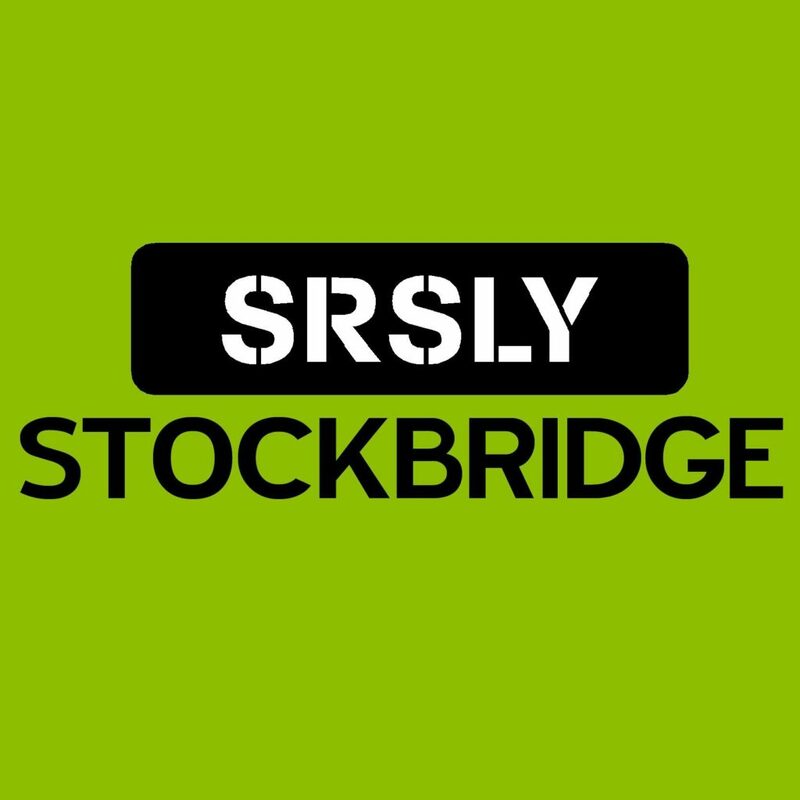 Stockbridge High School Principal Trapp will be singing on behalf of SRSLY! You can purchase dodgeballs to throw at him while he sings! 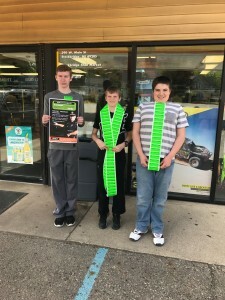 Proceeds from the event benefit Stockbridge Outreach. 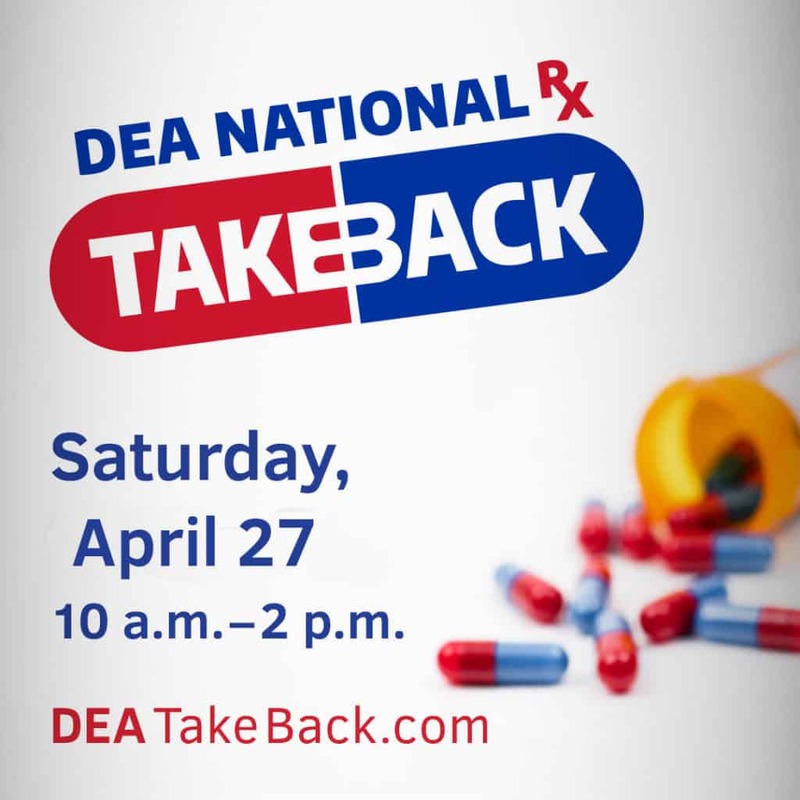 Cost is $2/person or $5/family to attend. Dodgeballs are $1 for four or $5 for an unlimited amount.